(SPOT.ph) Bookworms, it looks like February is your month (but not for your wallet) because of all the book sales happening left and right! If you can't keep track anymore, don't worry—we got you. Below, we round up all the book sales happening for the month of February. Mark your calendars! Books for Less is having a Big Sale this month! 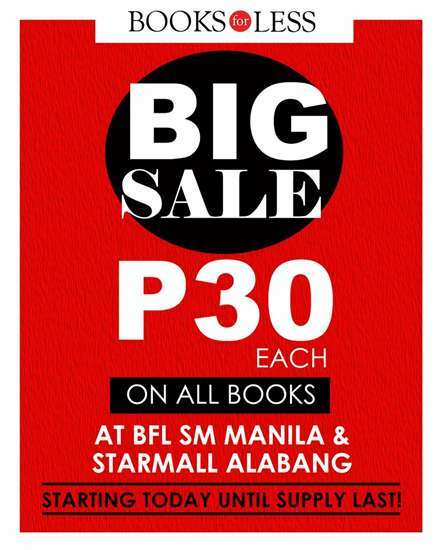 All their books will be available for P30 each at their SM Manila and Starmall Alabang branches. Hurry because the cool promo is happening only until stocks last! 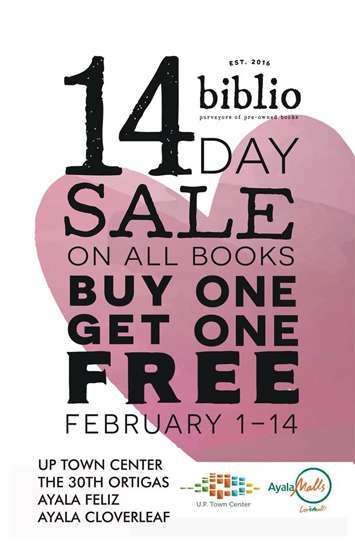 Biblio is having a 14-Day Sale from February 1 to 14! They have a buy-one-get-one promo when you shop at their stores in UP Town Center, Ayala Malls The 30th, Ayala Malls Feliz, and Ayala Malls Cloverleaf. 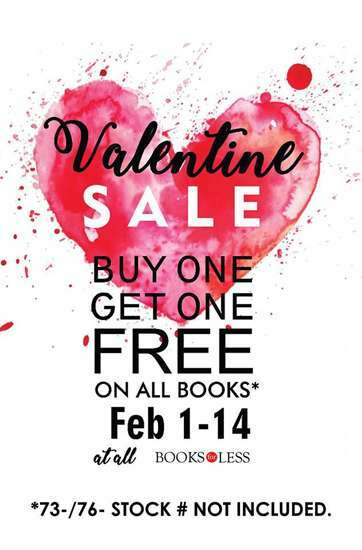 Apart from their P30-sale, Books for Less is also letting you enjoy a buy-one-get-one promo when you shop in any of their branches nationwide from February 1 to 14. 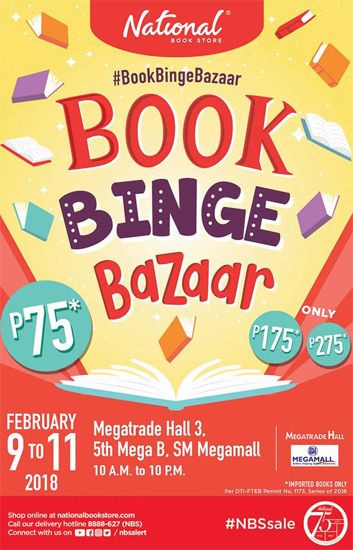 National Book Store is having a Book Binge Bazaar from February 9 to 11, 10 a.m. to 10 p.m., at Megatrade Hall B, SM Megamall, Mandaluyong City. 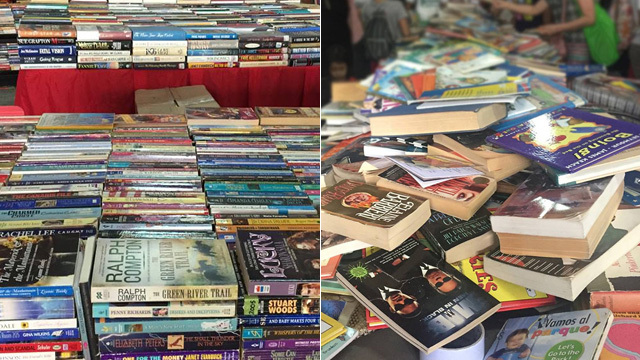 Score imported books for as low as P75! 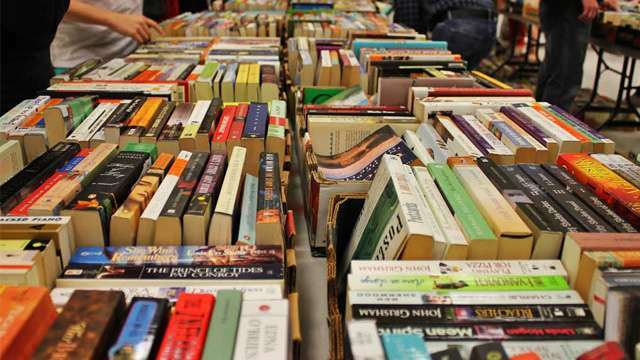 You can expect to see new releases, classics, award-winning titles, and best-selling series at the book sale. The best part? Entrance is free! 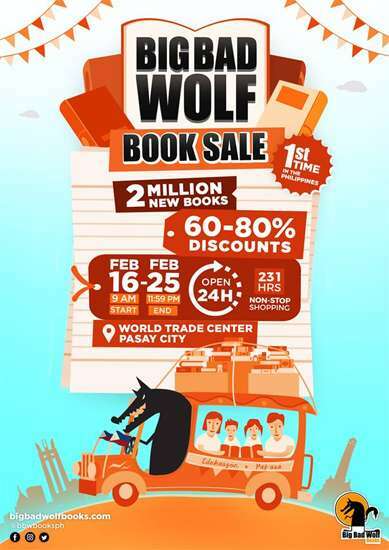 For the first time ever, Big Bad Wolf is coming to Manila, and they're having a 10-day book sale from February 16 to 25 at World Trade Center, Pasay City. 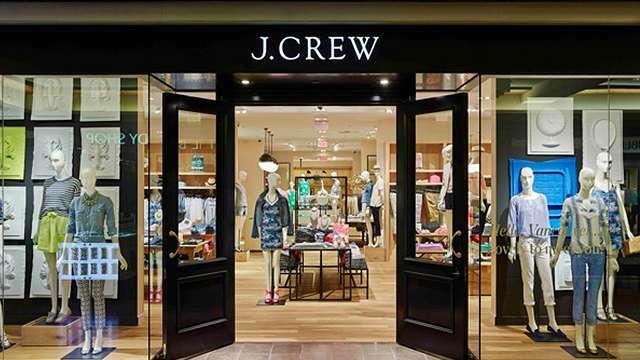 Entrance is free but that's not even the best part yet—they're going to be open 24 hours during their entire run!